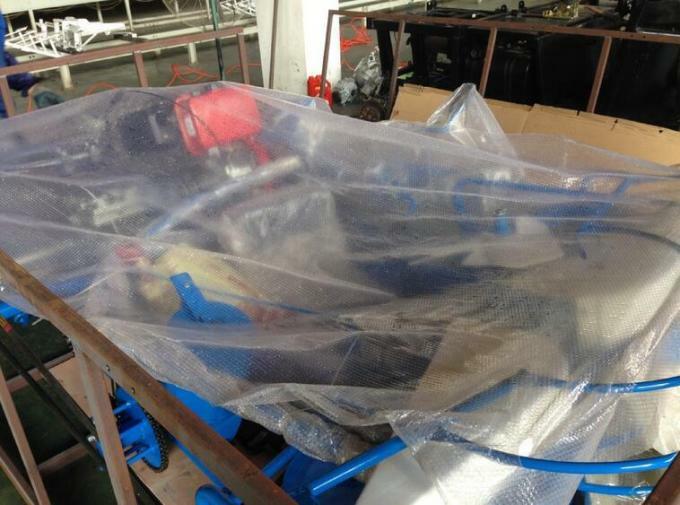 Plastic film package, depends on Client's requirement. 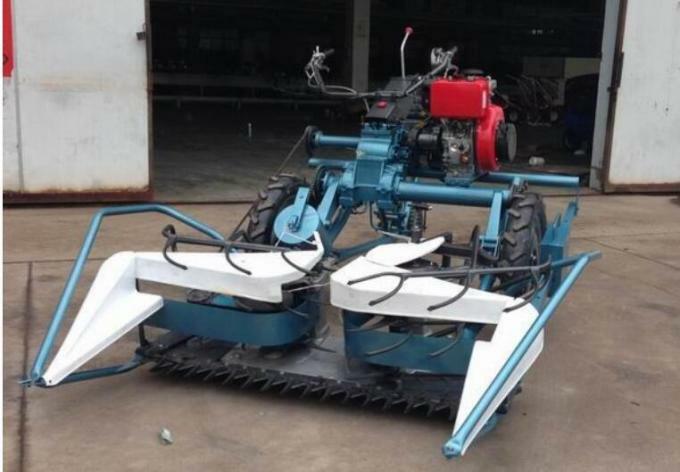 LMS-140 Reaper is a small harvesting machine which used for cutting the crops straw, then let them fall down tidily to the field in one line as a result of easy sun-cure. 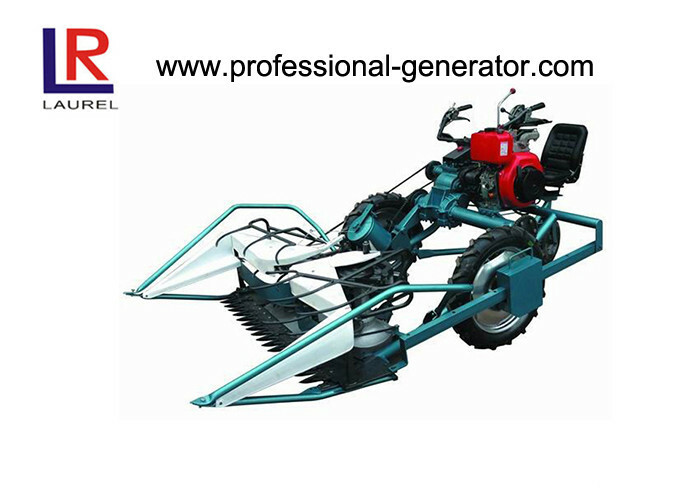 This machine operates simply and comfortably and it is easy to work on a large area for a long time. For all kinds of growing crops, such as wheat, rice, buckwheat, small fennel, alfalfa, soybean, forage grass, chili, reeds, etc. 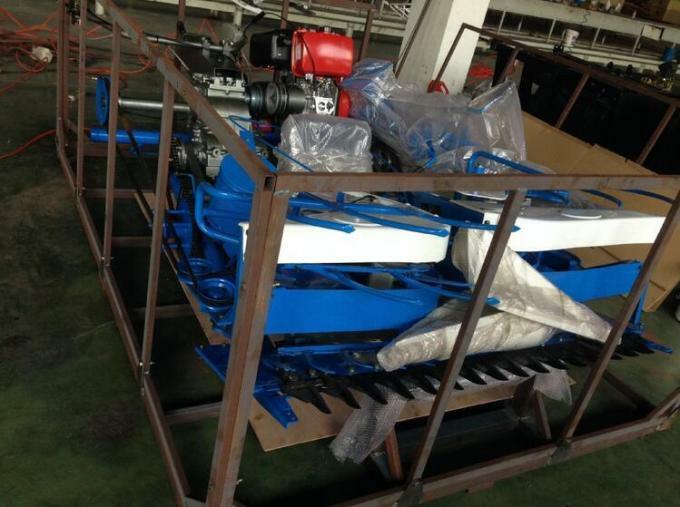 The first and sole one who adopts shaft-driving transmission and whole aluminum transmission case system in domestic market; lightest weight compared with other similar machine , easy to carry and operate, suitable for different terrain and slope; extremely low fuel consumption; adjustable cutting height ; optional reaper attachment 90 and 150cm; rubber wheel or iron wheel available depends on the field ; convenient operation with R-N-F clutch system, suitable for all kinds of people; wide range of operation; awards four national patents. 5. 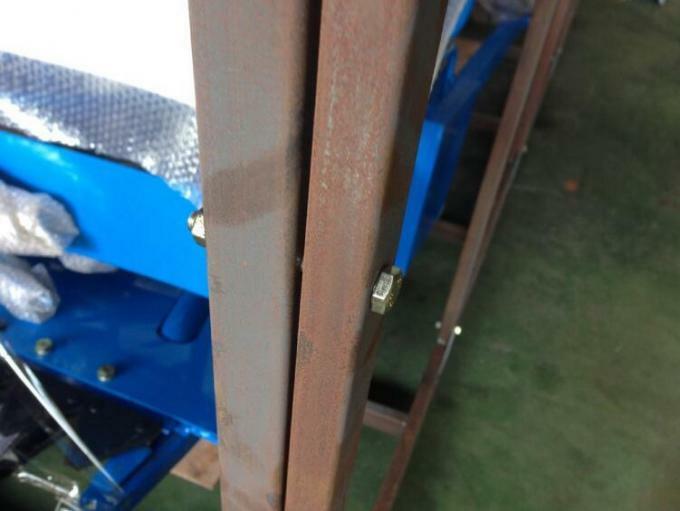 OEM as customers' request. 6. Warehouses available in Guangzhou, Shanghai, Chongqing and main port of China.